Pests are the bane of many people’s existence. They are not only annoying and downright disgusting (at least most of them are), but many insects and bugs also carry diseases that can leave a lasting effect on your and your loved one’s health. That’s why we started InsectCop – to help you combat pests on your own and without having to spend a fortune. It all started in the summer of 2014 with our main editor Karen Thompson who, fed up with getting bitten by mosquitoes every time she went outside, decided to do something about it. So she researched and tested many different mosquito control products to rid her backyard of mosquitoes until she found what works. But once her own mosquito problem was under control she realized that she is not the only one struggling. So in fall of 2014 InsectCop was born. And what started out as a mosquito control blog has now grown into an authoritative and ever-growing insect and pest control advice website that covers the best methods of how to get rid of a variety of different pests. Although our site might have started out as a mosquito control-only blog, recently we have expanded our range of interests into other pests, too. Right now we cover everything from how to control mosquitoes, ticks, and ants, to how to get rid of spiders, termites, flies, bed bugs, fleas, silverfish, wasps, and moths. But soon we will be launching into other pest control topics as well. 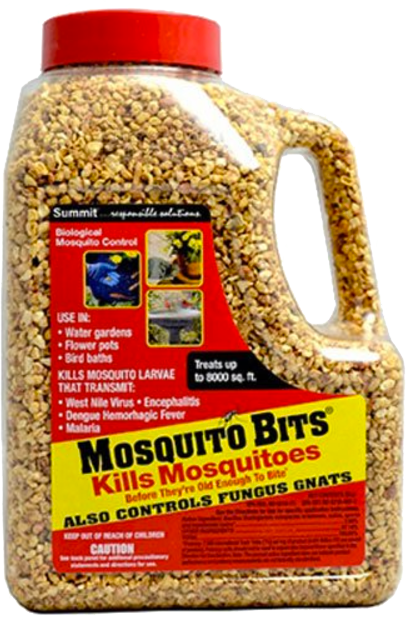 On InsectCop.net you will not only find informative articles on all kinds of pests and pest control methods but you will also see product reviews explaining what exactly each product does and when should you use it. While in our BEST category you will find handy product guides that will let you easily find the product type that is best suited for combating your particular pest problem and then narrow down which of all the products found on the market will be the most efficient for your situation. 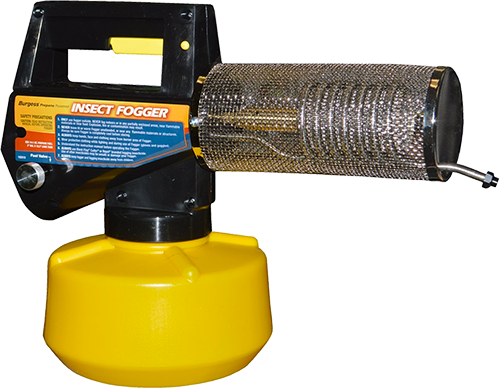 As of right now, we have reviewed well over 300 different insect and pest control products, featuring their usages, advantages, and disadvantages in our articles. Currently, we have over half a million yearly readers from all over the world, who use our website to find answers to many different questions starting with how to control mosquitoes in their backyards to what are the best ways to keep different insects away from themselves and their pets. And besides writing for InsectCop our team of editors also frequently do guest features and interviews for different outlets. You will find the InsectCop name featured on such websites as AccuWeather.com, Reader’s Digest, HealthWay.com, permaculture.co.uk, The Chronicle Herald and many more. To be fully transparent we wanted to mention that you will find affiliate links on our site. Which means that whenever you purchase any of the products found on InsectCop via the provided links we will receive a small commission for it. It is, however, how we make money and therefore why we can keep reviewing products and providing you with the best and most comprehensive pest control information possible. To know all the latest pest control methods and the most efficient ways to fight different insects and bugs, follow us on social media! And contact us via our contact form for any questions you might have about InsectCop, the products or information featured on our site or pest control in general.